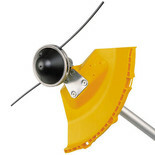 This Oregon standard manual trimmer head is fitted with 2.4mm Nylium® Starline® and will fit any brush cutter or strimmer with a square adapter bolt. 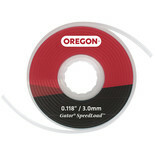 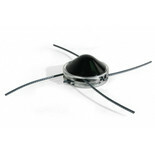 Gator® SpeedLoad™ Replacement Line discs are designed for use in the Gator SpeedLoad trimmer head from Oregon. 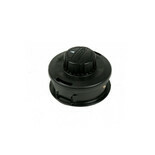 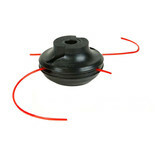 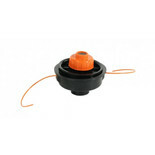 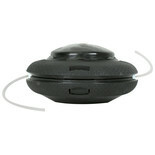 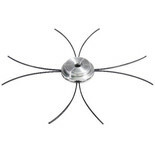 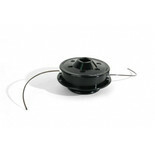 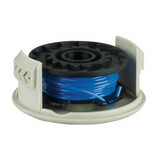 This spool and cap is compatible with all Ryobi 18V ONE+ Cordless and Hybrid Grass Trimmers.